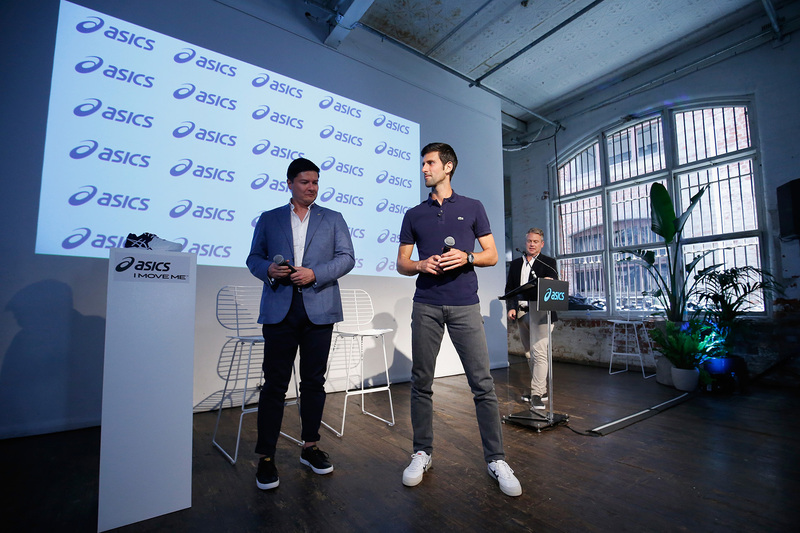 ASICS wanted to generate buzz around the announcement of tennis superstar Novak Djokovic as their latest ambassador, without losing their brand message and the announcement of the all-new Gel Resolution Novak tennis shoe in the crowded media landscape ahead of the Australian Open. Additionally, they needed the launch to align with the ASICS ‘I Move Me’ campaign platform that celebrates movement and participation. To ensure that ASICS messaging wasn’t lost within media coverage we needed to create a launch moment that heroed the shoe above everything else – and celebrated movement and participation, alongside the performance of an elite athlete. We created the I Move Me Footwork Challenge, a fully interactive movement based experience that used projectors and motion detection technology to demonstrate the speed of an elite athlete’s footwork (whilst wearing the all-new shoe), and giving participants the chance to test their footwork against this master of the craft. We invited media to a press event with a difference – combining the ambassador announcement with the footwork display, and offering attending journalists the opportunity to try the challenge out for themselves. 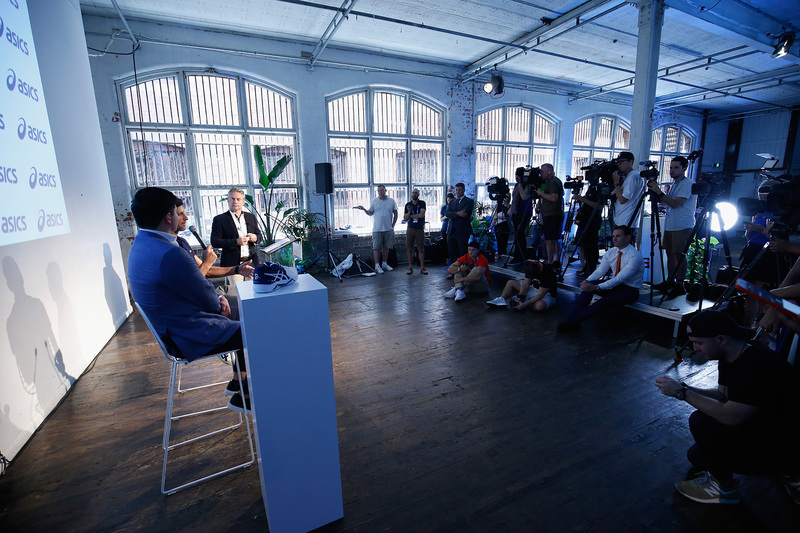 As well as creating the event experience we managed the guest list, securing attendance from all key Melbourne news outlets and negotiating interview opportunities with attending media to ensure ASICS messaging was included within their coverage. To create media cut through far beyond Melbourne we created engaging assets including a video news release, hype reel and imagery, as well as a suite of written assets that ASICS’ global network sold in to their markets. 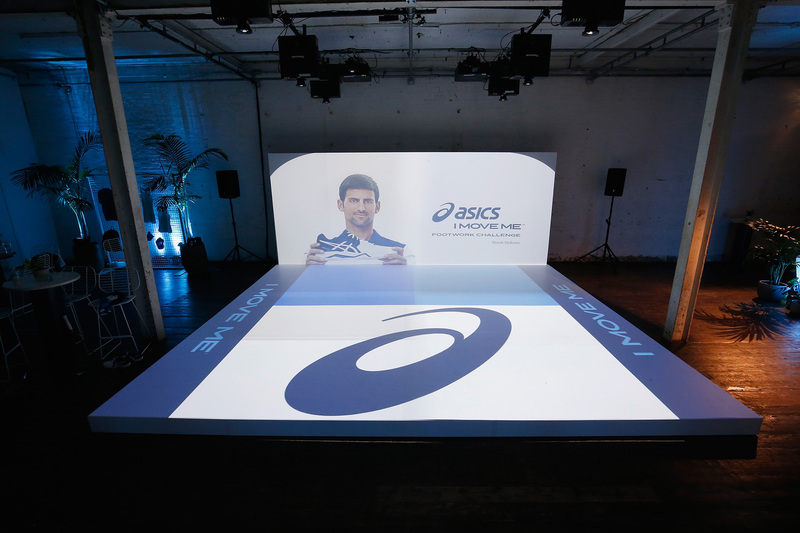 The I Move Me event represented an exciting change of direction for the ASICS brand, helping them enhance their ‘cool’ factor and boost relevant with millennial audiences by using cutting edge technology in an engaging way. 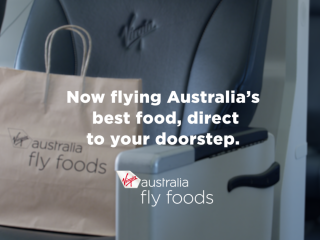 The campaign generated strong results in Australia and internationally, and received rave reviews from the brand’s global stakeholders.